Easter Egg Hunt 2-3pm- Registration begins @1:30PM at Welcome Table in front of Store. Each child is to collect only 5 eggs throughout the different departments in our store. (5 different colored eggs). Return to Welcome table to exchange your eggs for Candy! 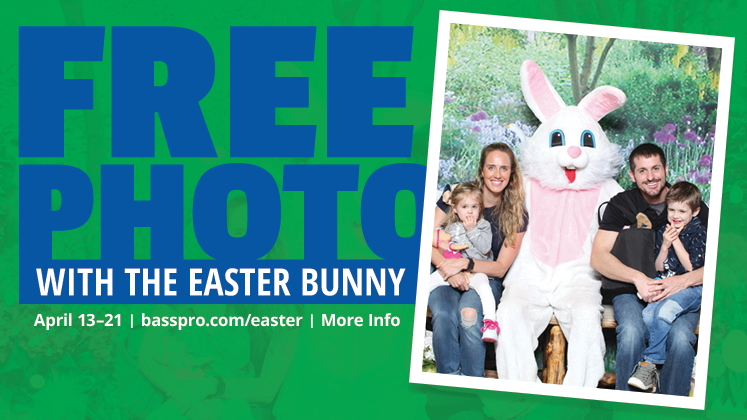 Bass Pro Shops Customers will have the opportunity to have their photo taken with the Easter Bunny and Receive 1 FREE 4x6 photo per family. Easter photo packages will be available for purchase and will be printed in-store while you wait. *Give us your email and Receive a free Personalized video Easter card! 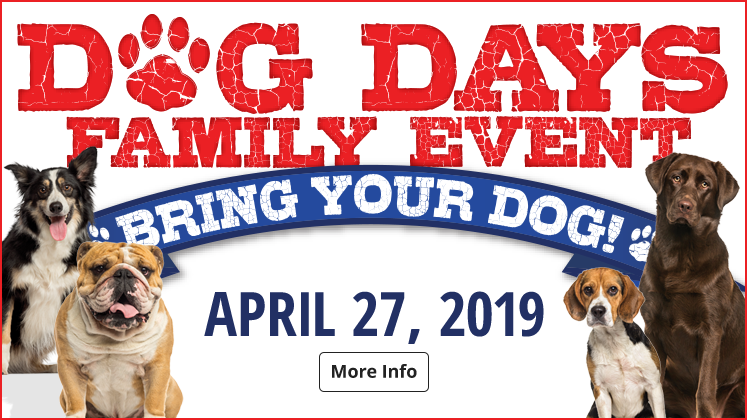 Free Photo Download of you and your dog. 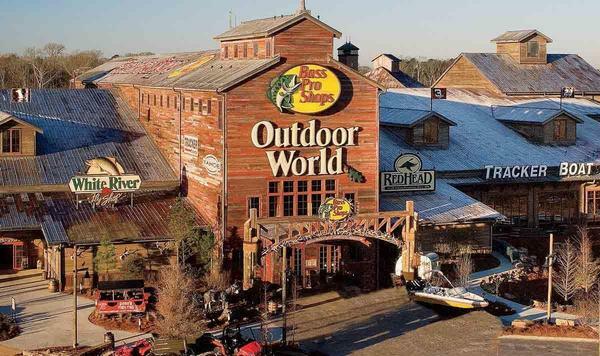 The Denham Springs Bass Pro Shops Outdoor World is the anchor of a 75-acre development at I-12 and Range Avenue. The 163,000 square-foot outdoors store, equivalent in size to 3 and 1/2 football fields, also features an expansive boat showroom and the uniquely designed 11,430 square-foot Islamorada Fish Company restaurant capable of seating 300 people. The Denham Springs Bass Pro Shops has won numerous awards for the architecture and design of the store. When visiting our store, plan on staying several hours as there is a lot to see here including Fred, the alligator snapping terrapin that is approximately 125 to 150 years old. It is not unusual to find any of the ducks or turtles that live in our indoor pond to be found roaming in the store. We are very active in our community. The store with its employees are involved with many of the conservation groups in our state, holding up the passion that founder Johnny Morris has for the outdoors and the importance of preserving our natural resources for future generations. We are involved with many groups and schools in the area to continue educating the next generation of the importance of enjoying our great outdoors. Many weekends there are activities for the kids in our store with lots of fun for everyone. Come visit us, find Fred and all the exciting displays that we have in our awesome store. We also offer free Outdoor Skills Workshops for adults, kids and families. For event schedules, Watch this page and follow our Facebook page. 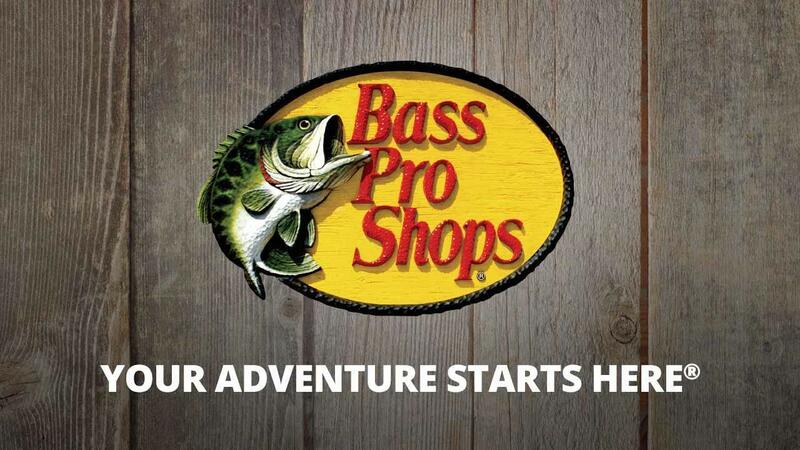 The world's leading supplier of outdoor products is much more than a hunting and fishing store. Part museum, part art gallery, part education conservation and entertainment center, the Bass Pro Shops Outdoor World in Denham Springs also offers equipment for hiking, backpacking, camping, outdoor cooking and more. Shoppers will find outdoor apparel for men, women and children, along with a fine selection of outdoor, casual and athletic footwear. A gift and nature shop serves up a wide variety of outdoor-related items from lamps and dishes to bird feeders and furniture.